In 2009 I discussed with a marketing consultant what could be achieved through blogging and addressing ideas socially via this medium. She openly mocked me in an office full of people. I don’t want this to be a ‘told you so’, it’s more that if you approach everything with an open mind, what is the worst thing that is going to happen? Might you learn something new? Looking back at that discussion in 2009 and not being in the heat of the moment it is easier to understand her reaction. She knew little about blogging, through lack of information and maybe a little bit of fear, she felt she did not need to know or understand blogs. Learning is at the centre of what we do every day. It isn’t something that ends when we finish our education; it surrounds us every day of our lives. Learning how to cook a recipe, to driving a car and developing our knowledge through the job that we do. The other side of this is practice. Practice and learning go hand in hand, without one, the other is much harder, imagine driving a car without any practice! Writing a blog is all about practice! I’ve now got 12 years of practice, but I’m learning every day about what works, what is a bit rubbish, and what needs to be done to improve the blogs I write. Every day is a day you could learn something that could change your life or someone else’s. That potentially sounds a bit over the top, but learning something simple could make a change to the way someone understands or takes action. 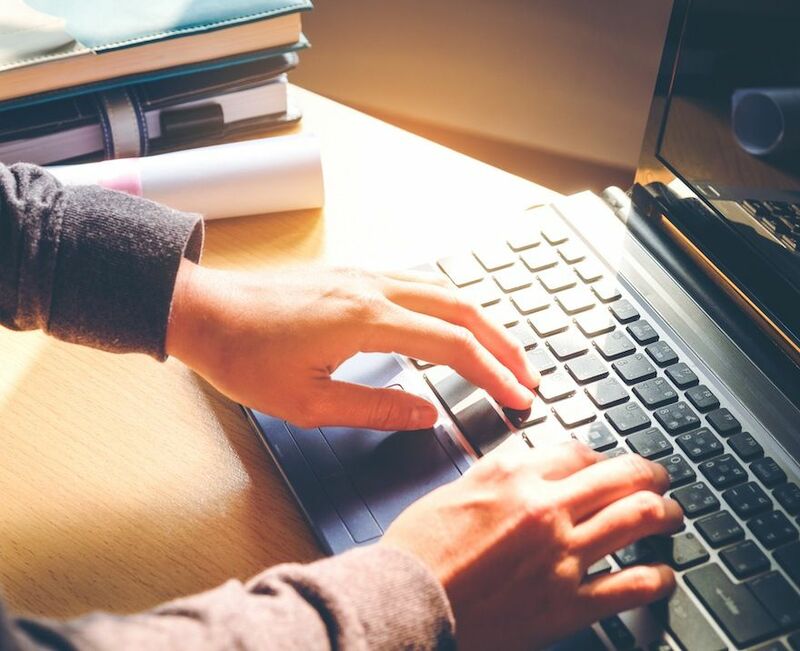 Sharing knowledge via content is excellent, and blogging is the perfect way of doing that. 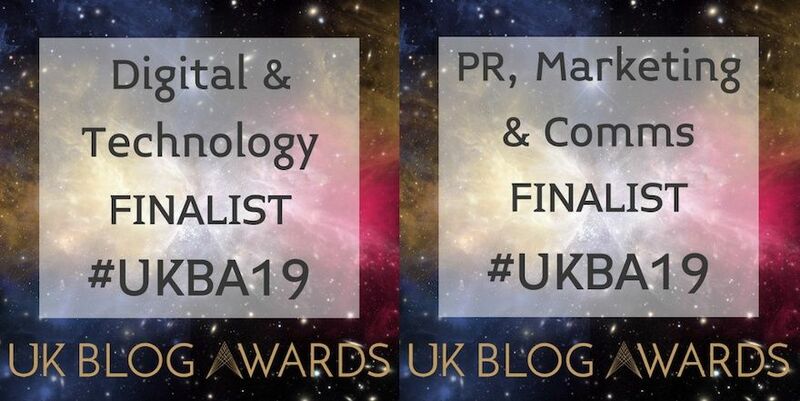 And, being a finalist at the UK Blog Awards? Reaching the last eight in two categories of the awards is fantastic. Being in the Digital & Technology and PR, Marketing & Comms categories is precisely what we are trying to offer our readers within the videofrog blog. For us as a company it’s excellent, it exposes our blog to a larger group of people who may not have read it before. Hopefully, it will entertain and educate at the same time, as well as be enjoyable to read. Our content covers a wide range of subjects and areas, including the practicalities of producing videos, to how to maximise video on social media. On a personal level as a blogger, it is gratifying to feel that my years of practice, learning new skills, and developing my knowledge have achieved something. Plus, sometimes expressing my opinion (Die Hard is a Christmas movie!!) does work! We’ve lots of plans for videofrog in 2019 developing through the year. We may be making changes on the website, but the blog will be staying put continuing to deliver great content. If there is anything you would like us to share, explain or discuss, do let us know via our contact page, or by getting in touch by Twitter.